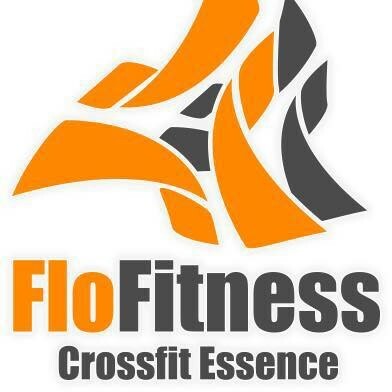 Start taking classes at Flofitness Crossfit Essence and other studios! Flofitness Crossfit Essence wants you to commit to hard and fun work — you’ll be amazed at the results you’ll achieve. Please make sure to bring workout clothes, bottle of water and a towel. nice to get technique tips on my weaknesses. first time I got judged too which was a nice experience. great finishing exercise to this class! hard workout. nice teacher and classmates. As a new comer to the gym, trying it out for the first time, I didn't feel as involved as I hoped. Form was loosely taught as well as inspected by the instructor. Overall my experience at Flofitness was just okay! Really enjoyed the class, great workout and nice people...feeling very sore today! Wouldnt recommend to anyone who hasnt done strength training before (should know their way around barbells at least) class size was large and the instructor didnt have much time for instruction or beginner explanation, but definitely was attentive to form.